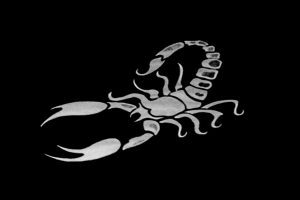 If you have been putting using Kodi off thinking the legal clauses, well forget it. 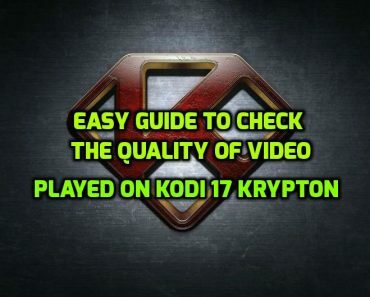 Kodi, which was XMBC to start with, has loads of legal as well as quality content. So, now you can actually shift to Kodi and bid goodbye to your cable bills. As you know Kodi basically streams media, that means you must have some storage space to stream media from. 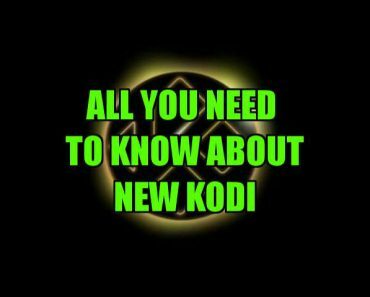 Installing Kodi is extremely easy and if your device is capable of installing and running Android apps, Kodi won’t be much of a problem. Your main focus instead should be on selecting media storage spaces from where you can stream unlimited data on Kodi and enjoy. 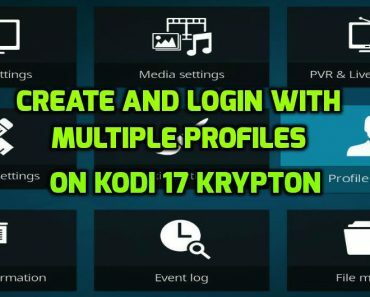 For the same, we have created a list with all the legal addons to Kodi that you can easily get and watch quality content on. Duh! YouTube had to be on our list. 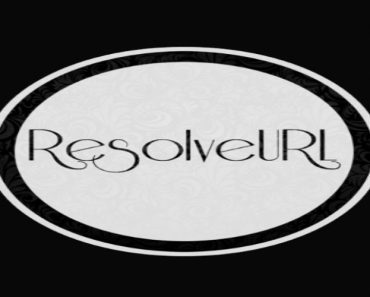 The website is a free streaming service, where anyone can upload/download/stream. However, this lack of censure means YouTube has a pile of garbage videos, but it also has many one of its kind gems as well. You can on one hand enjoy cringe pop and on the other dive in the worlds of any of your favorite tv shows or web series that YouTubers so fondly put out. 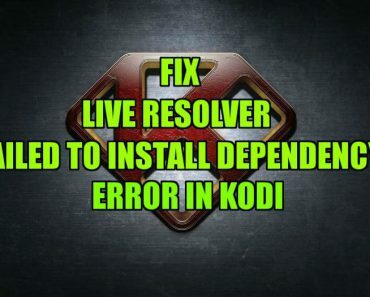 What is more – installing the addon at Kodi is pretty easy. You just have to go to Settings and select Addons. Now it pretty much lies on to the version of Kodi you have, but either the icon will read Install from Repository or Get Addons. Select the Repository option and you will find YouTube under the Video Addons. All that remains now is to select YouTube, which will start installing. Sit back and enjoy. If you are into games or other type of content being streamed by different kinds of people, Twitch is to save you. It has people streaming mind blowing games or other content, watching which is almost as fun and as good as playing it yourself. You can easily use and navigate the Twitch Addon at Kodi. You can log in and chat with people or spam Kappa. Basically anything that you could do from a PC, you can do here. All you might need is a keyboard though. What is more – installing it is as easy as installing YouTube. Go through all the steps in the above point, and instead of YouTube, search for Twitch. Master List has almost all the great Addons you would want at one place. The usual suspects like Netflix and Hulu are of course there and so are other Addons whose names you might have never heard but which you should definitely try out as all of these are totally legal. Go via Settings and install it the same way you did the above two. 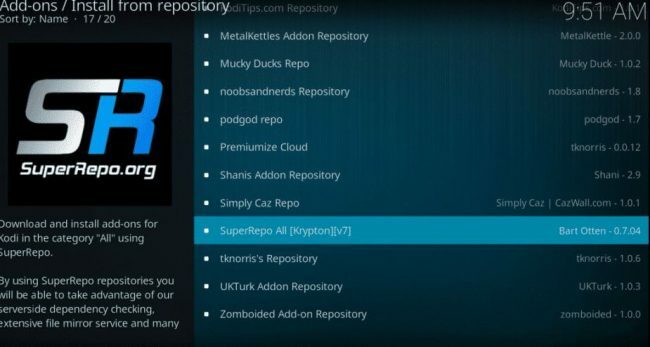 Now the next additions of add-ons on this list will not be on your Repository. And if you find them there, these won’t be the updated versions. So it might be better if you install them from somewhere else (SuperRepo in this case). Not everything however at SuperRepo can be called legal content, as these fall in the unclear area where copyright laws become really confusing. But the addons here on our list are safe and you can stay assured about using them. Though we’d suggest you to not go around using every addon on SuperRepo cause whatever internet you are using, your internet provider is on to you. And believe us, you don’t want notices slapped on you. However in case you do end up deciding against it, and want to view every content file available out there, make sure to use VPN. Go to System category and select File Manager. There tap on the icon saying Add Source. Clicking on the list shall open a text box. Type http://srp.nu in that text box. Name it as SuperRepo and you are done. Your File Manager shall now show SuperRepo. All the files available there will simply be installed with a click on them. You can choose the following add ons and enjoy the experience. 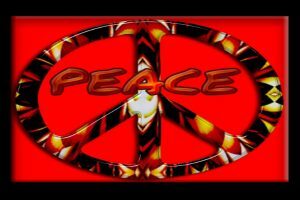 The addon is more of an online tv channel. You can watch CNN, Cartoon Network and lot more here. 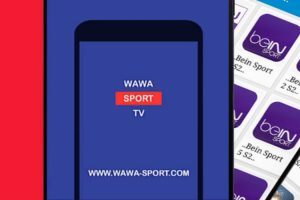 Please note that USTVNow will be there in the official Repository too but as mentioned above to use the updated and better version, use the one from SuperRepo. The addon however can only be used by people in the States. You would have to create an account, and once you set it up, you can stream also to your computer. 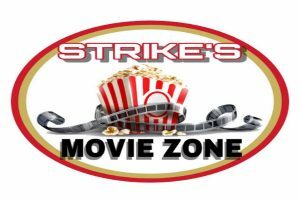 Just go to USTVNow.com and enjoy. On FlimOn TV you can watch and find both free and premium content. And yes this content is good and current. 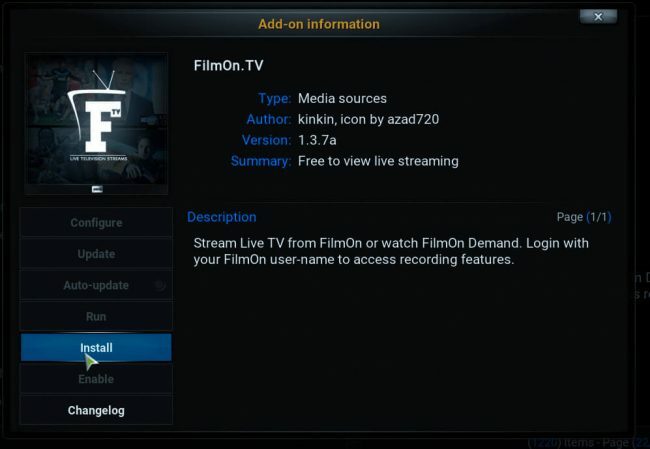 You can watch your favorite cable shows or mainstream movies which ever available on FilmOn TV. Also this add-on offers you to watch around 600 live TV channels. You can also record a show to watch later. For this add-on you need have to creat an account. DBMC is a way to view media that is in your dropbox. However it is not a complete Dropbox client. It is an easy way to watch videos or music files that you downloaded and put in your dropbox but forgot to watch later. You will obviously need a Dropbox account. Also note that the official Repository again offers DBMC though the one on SuperRepo is better and updated. Though many see Plex as a competition to Kodi, but it is a great way to collect, organize and view your favorite content. Having no time or space boundations helps better the experience. Given that you want to try out Plex but are already comfortable with Kodi, you can use the two together. 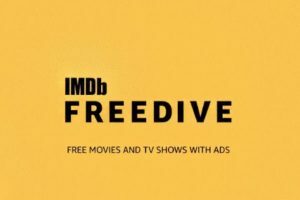 If you have a Plex Pass, you would be able to preview a Plex add-on for Kodi. 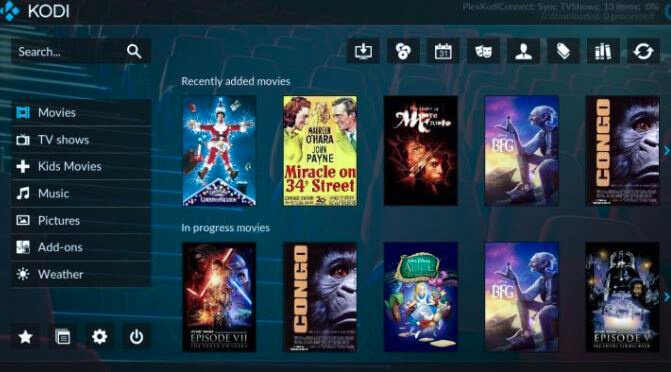 This will allow you to have the fun of customization that Kodi has with the simplicity of the interface that Plex allows. 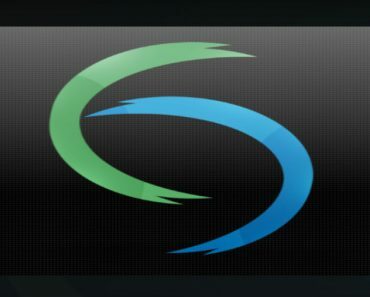 Do you use any other legal add-on for Kodi which you enjoy? Let us know in the comments below.